In recent years there has been a lot of talk about smartphone addiction among children and young adults, with investors applying pressure to smartphone makers such as Apple. 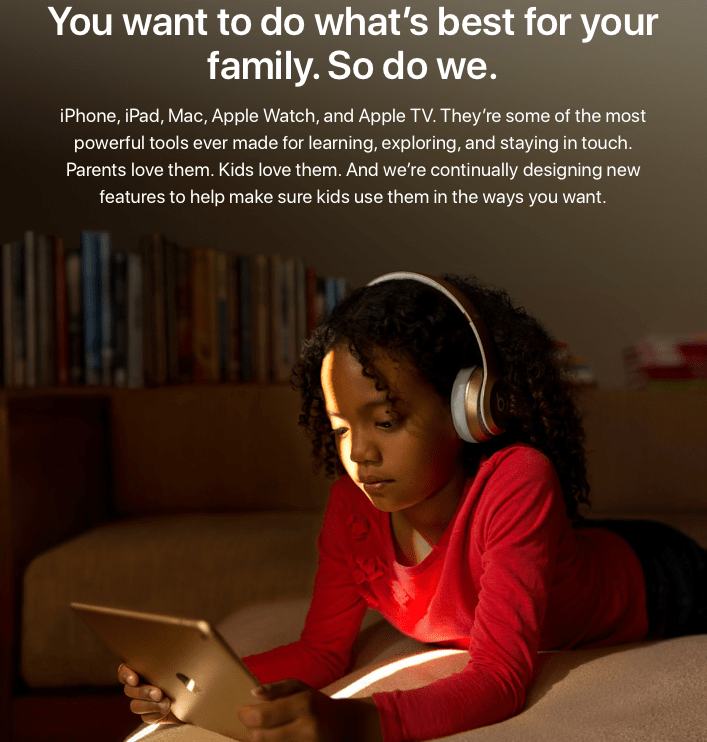 Apple has reacted by creating the “Families” mini site on apple.com explaining how to use parental control tools in iOS as well as other useful information for parents, this information covers iPads, iWatches, Macs and iPhones although the information is mostly geared towards iPhones and iPads. 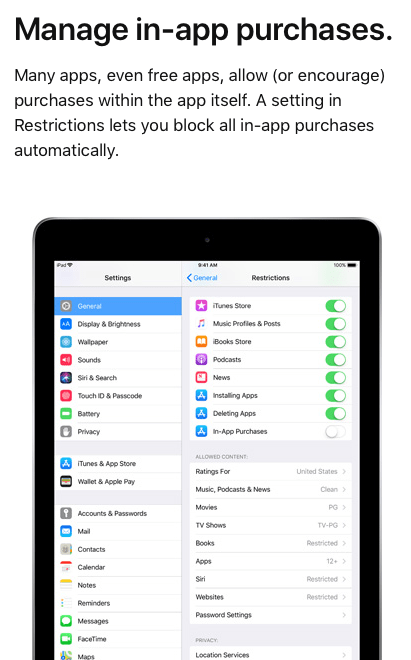 The families section of apple.com is grouped into several sections that emphasize a range of child friendly features put in place by Apple such as app recommendations, in-app purchase controls, app restrictions (so only certain apps can be installed), Net limiting tools and much more. 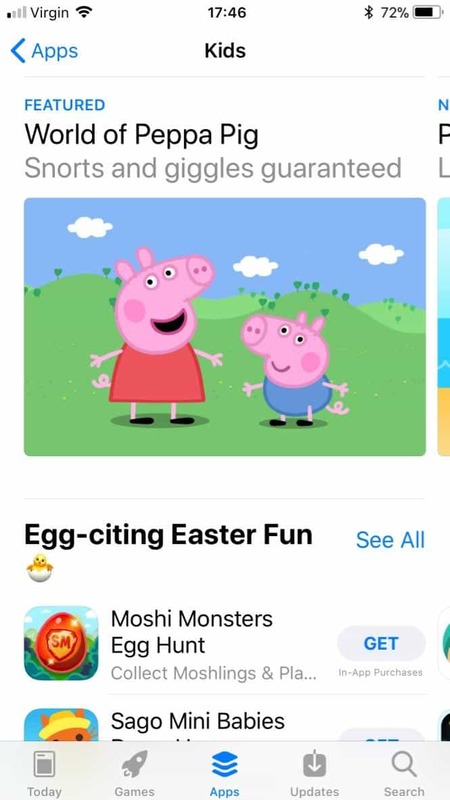 Apple explains the kids section is carefully curated to be a great space for children, so the content is managed and safe and appropriate for children. You will only find this on the App store for iPhones and iPads as sadly the Mac App store is lacking the Kids section. The mini site shows links to tutorials for using Ask to Buy so app downloads have to be approved, and highlights how to turn on restrictions to limit in-app purchases. 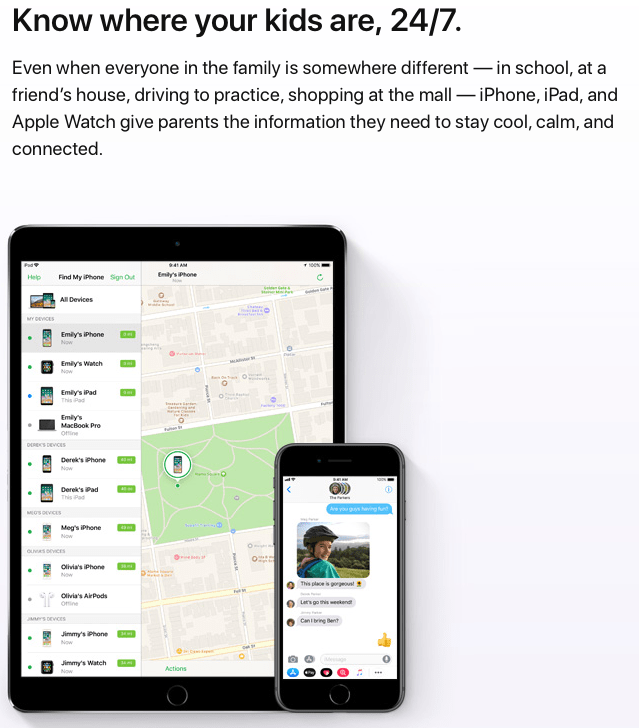 Tools such as Find My Friends for keeping track of a child’s location are explained, and how to set up group chat for the entire family in Messages. All the other child friendly features provided by Apple are also covered including some of the less known features of the Apple iWatch with LTE connectivity allowing you to “reach kids in an emergency”. Apple has said it will provide better parental controls in the near future and rumours have it that they may be introduced as early as iOS 12. It’s fair to say although the parental tools are available they are not very well highlighted to users or even put together in a streamlined manner making it difficult for parents to both monitor and secure their children’s use of iOS and osX devices.